When it comes to the electrical wiring in your home or business, you don’t want to take any risks. Everything should be working without making strange noises or seeing sparks every now and again. In fact, faulty wiring holds a danger to you and your family, which is why you always hire a professional for the job. Unfortunately, you don’t call on an electrical contractor every day. It’s a service you don’t need very often if the people you use the first time do a quality job. This means you might be vulnerable to “experts” who aren’t really as professional as they pretend to be. So, if you are wondering about what makes a great electrical contractor, here is what you should be looking for. Why is it so important to use an established electrical contractor? Because it means they have experience, and if you don’t like the service they provide, you know exactly where you can get them. Of course, you are not obligated to use a contractor with experience. If your budget only allows for a less experienced or less established professional, make sure they adhere to the rest of the tips. A great electrical contractor will always strive to make a good first impression. But what exactly do you regard as a good first impression? For starters, your call will be answered by a helpful and friendly professional, ready to answer questions and assist in any way they can. And what about making arrangements to come to your house at your convenience? Or that they offer an emergency service, meaning they will come out any time of the week? This is what you call a good first impression, and you only get it from an electrical contractor. In all honesty, human error can’t be avoided. And even though it rarely happens with a professional (if ever), a great electrical contractor will not hesitate to come back and rectify the problem. In fact, they will make themselves available for any other issues, repairs, or installations you might need them for. 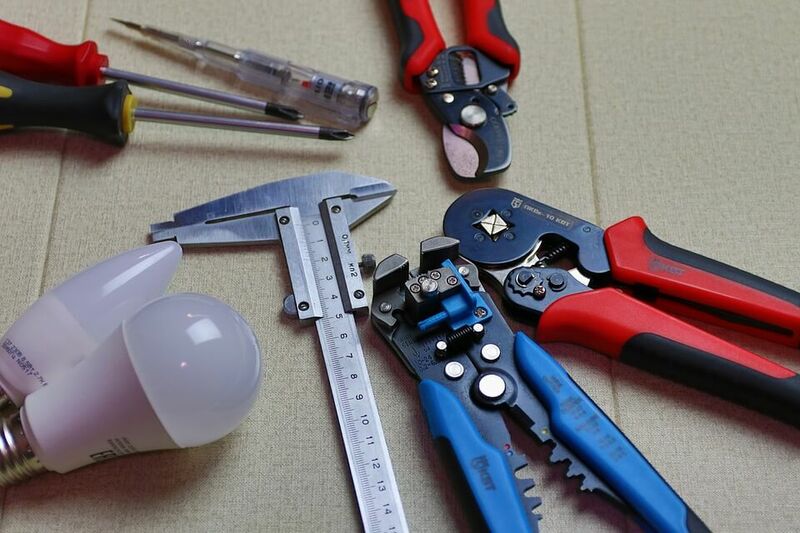 Not every electrical situation is an emergency, but even so, a contractor worth his or her salt will first do a thorough and honest assessment before starting any work. In addition, they will provide an accurate estimation of what the work is going to cost. Of course, it’s recommended to get at least three different quotes before making a final decision. Lastly, given the danger involved with the work, a great contractor will be insured. Just in case something happens, you won’t be liable for his or her injuries. Just remember to get the necessary safety certificates when if the specific job requires it, and you can only get this from a fully licensed and trained contractors. In other words, don’t let the price of the service be the determining factor when you make your choice. Otherwise, you don’t know what type of service you are going to get.